Meetings are important for an organization to grow and for the employees to be informed of the happenings within the organization. For a meeting to be organized, it should always be planned beforehand. And for it to be productive, the organizers should make use of a meeting agenda. Understanding the importance of a well-organized meeting is essential for the organization’s success. A well-organized meeting includes time efficiency to increase the employee’s productivity. A meeting also helps in strengthening interpersonal bonds within employees, it improves communication, and helps in increasing employee satisfaction. 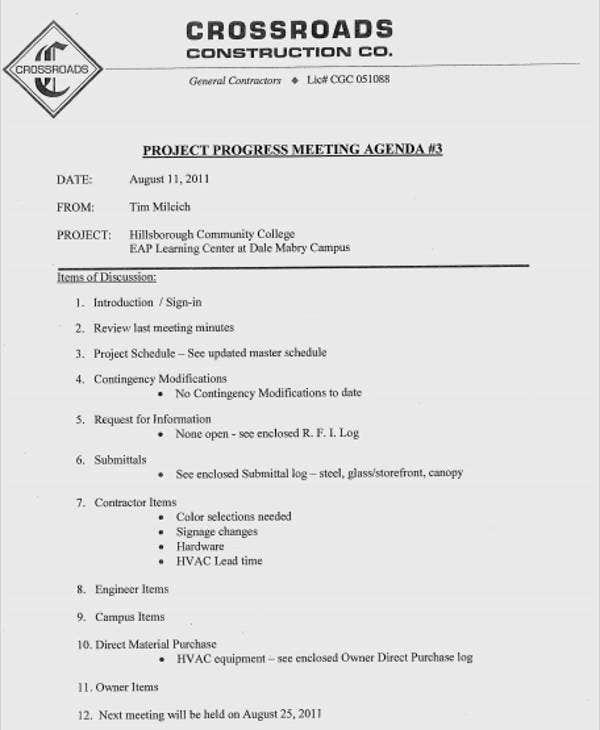 Check out this page for an entire collection of more Meeting Agenda Templates. 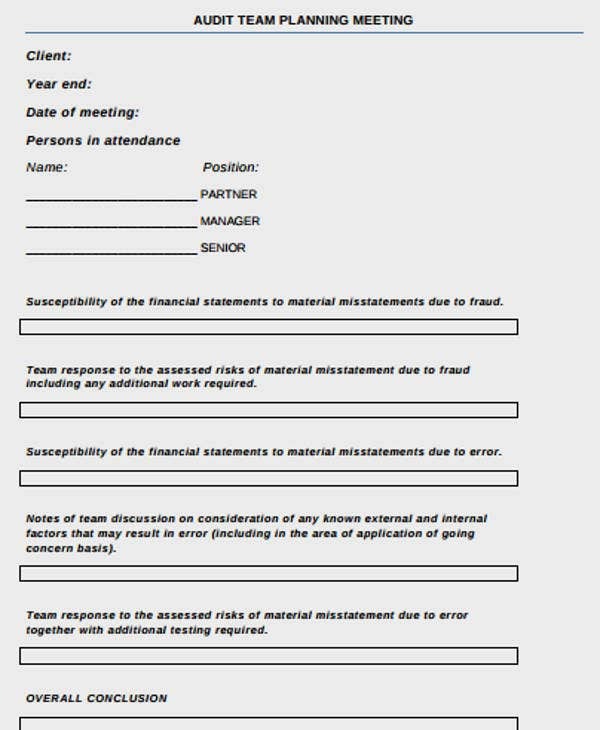 Include the expected results that will be achieved at the end of the meeting. Identify the meeting’s time frame to give the attendees a heads up as to how long the meeting will take place. 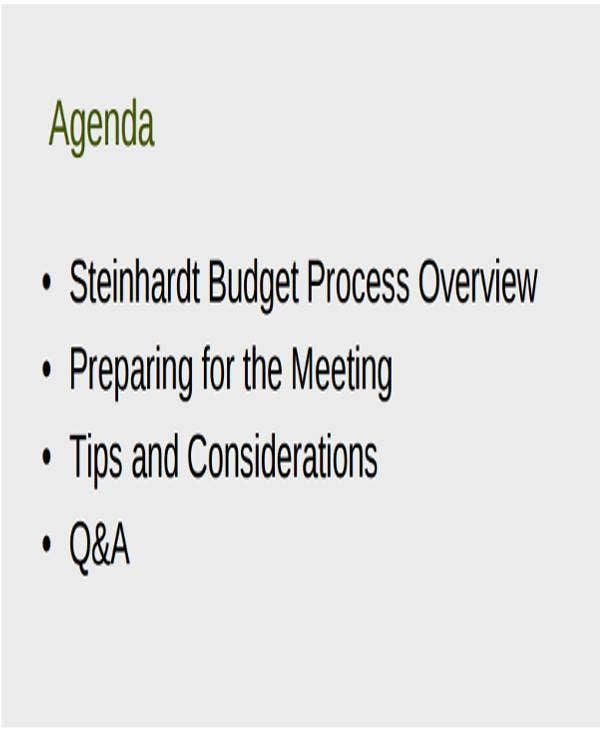 List down the topics to be discussed on the meeting agenda. Having no meeting agenda could increase the risk of a less productive meeting that leads to no direction. 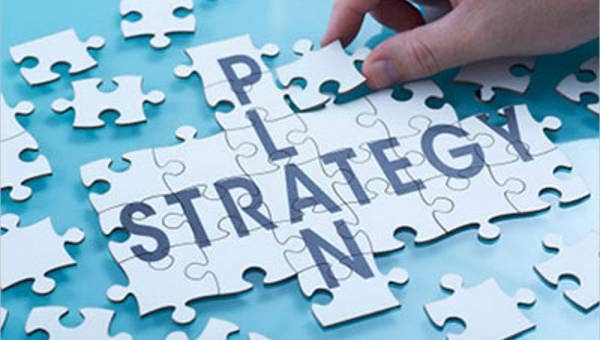 Preparing an agenda ahead of time will give the attendees a chance to prepare for the meeting, and they can also suggest topics for the meeting. A meeting agenda can provide the attendees with a written reminder of what the meeting will be about and the things that need to be accomplished. A meeting agenda can assist in ensuring that the meeting will move at a constant pace and will enable the presiders that all topics will be covered. An agenda can provide the employees with a sense of determination and accomplishment after leaving the meeting. 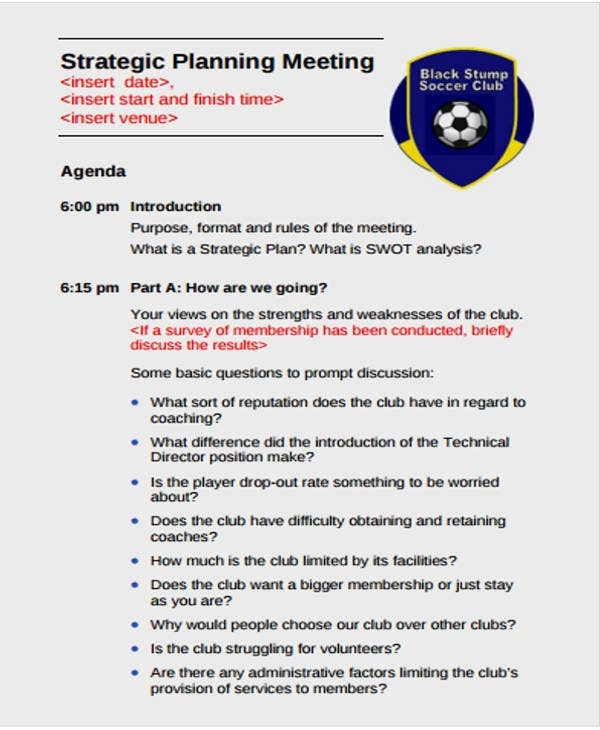 An agenda can encourage the participants to provide feedback to the meeting planner regarding the direction of the meeting and make necessary improvements for future meetings. 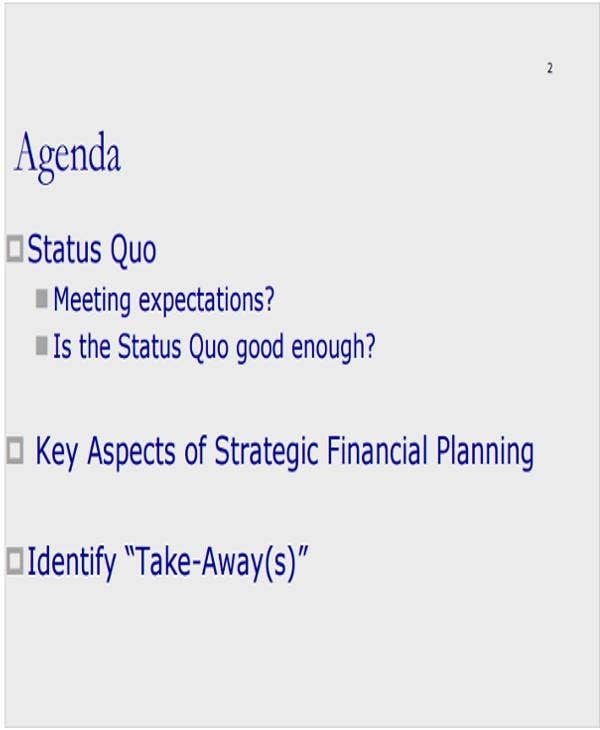 For more meeting agenda templates to choose from, you may check out our collection of Marketing Meeting Agenda Template and Strategy Meeting Agenda Template. 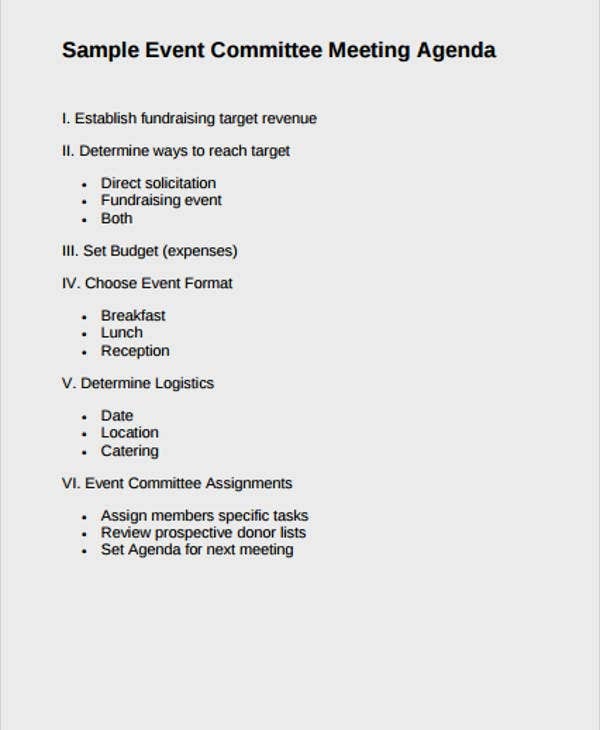 Now that you’ve seen our collection of meeting agenda templates, we are hoping that you were able to find one that you can use for your next meeting. 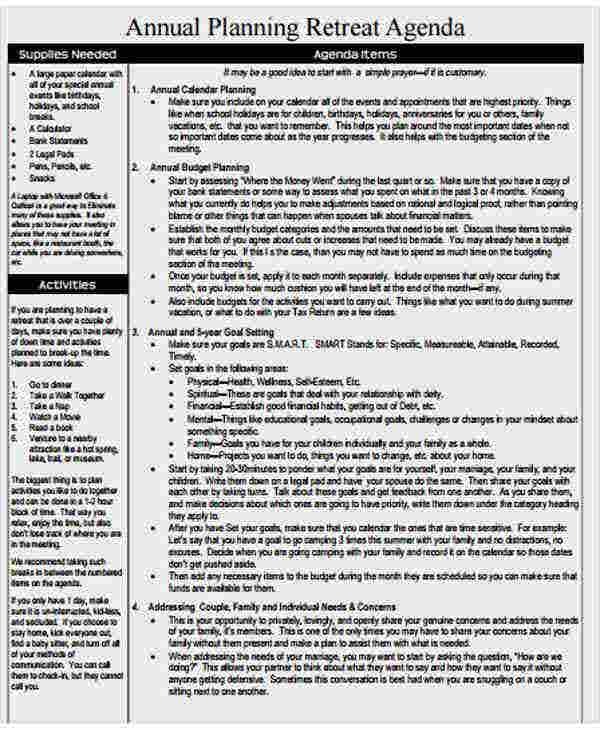 These templates can be accessed and downloaded easily with a click of the green Download button, and these templates come in PDF formats, so you need to install Adobe Acrobat or Foxit Reader before you can open these templates on your personal computer. If you wish to edit these templates, you may do so but you are required to acquire the paid version for your software which enables editing. And when printing, you won’t need to worry about your prints becoming pixelated or illegible because these templates are in high resolution. 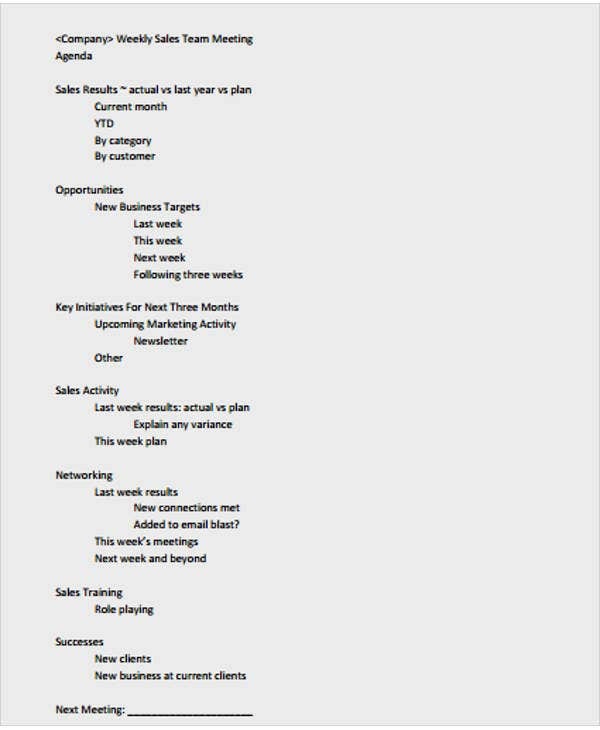 For more templates on sales and marketing, you may also want to check out our collection of Sales Meeting Agenda Template. But if you couldn’t find what you were looking for on this page, then scroll down to the bottom and check out the links to some related content.